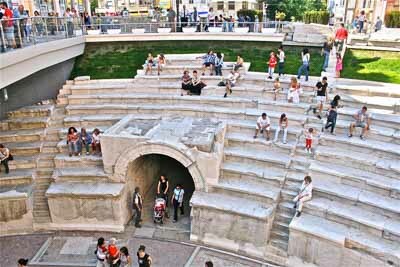 JMB Travel organises a bespoke city tour of Plovdiv. The city tour can be fully customised to your personal interests: history, archaeology, folklore, culinary, wine degustation. The tour can be extended to the region around Plovdiv to the historical town of Koprivshtitsa, the spa resort of Hisaria and the Bachkovo monastery. Your historical tour guide will be glad to recommend the best places to enjoy local delicacies and the best places where the locals hang out that you will never find in a guide book.